According to Korea Times, 41 guards were hospitalized after suffering a sudden onset of vomiting and diarrhea on Sunday. The unfortunate setback comes just days before the opening ceremony of 2018 Winter Olympics on January 9. To prevent further spread of the virus, the remaining security guards were relieved and replaced with 900 military personnel. 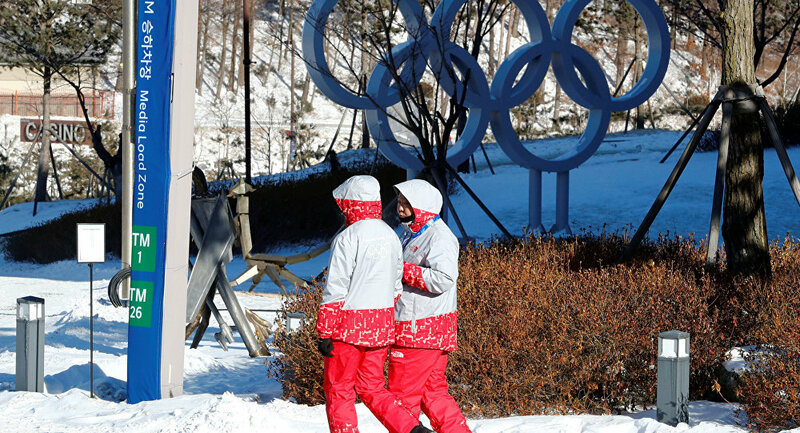 "The military personnel will be responsible for security checks at the 20 venues as they take up jobs such as security searches, previously done by civilian safety personnel, until the patients' condition is normalized," the statement from the local Olympic committee was quoted as saying by CNN. The source of infection remains unknown. While water and food are being tested, the committee has assured everyone that it will strengthen inspections of staff sleeping quarters at the games.